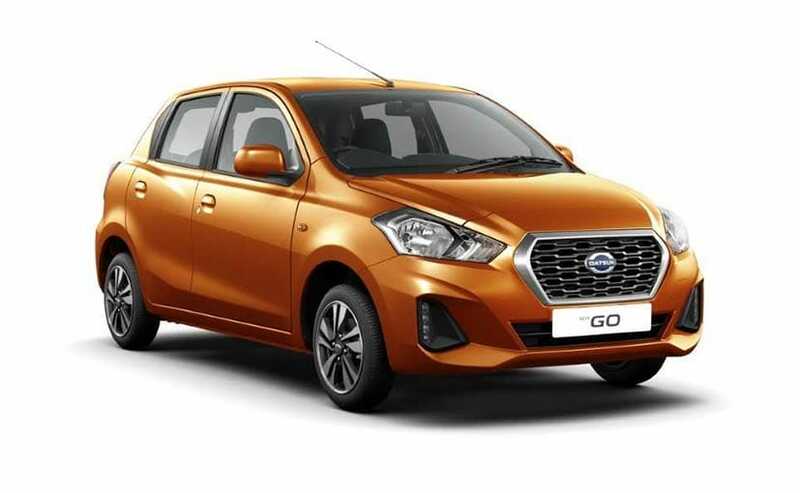 Considering the heavy criticism that Datsun received for the poor safety standards of the GO and GO+ in the past, the facelifted 2018 models now come with a host of safety features as standard. With the launch of the 2018 Datsun GO and GO+, the Nissan-owned automaker has finally updated the cars after about four years. The facelifted models come with a host of new updates both cosmetic as well as equipment wise, and considering the criticism the cars have received for poor safety standards in the past, the carmaker now offers a host of safety features as standard. 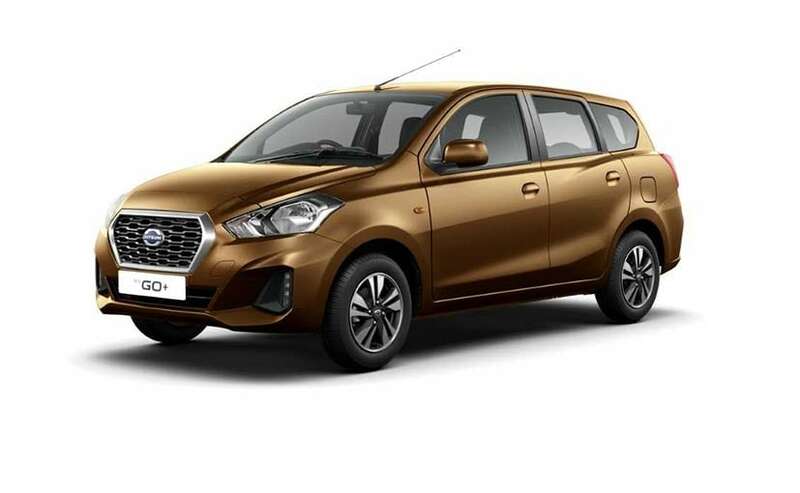 Now, both the Datsun GO and GO+ come with dual front airbags, ABS (antilock brakes) with EBD, along with reverse parking sensors, all as standard. This is truly a big step for Datsun considering how poor the pre-facelift GO and GO+ safety standards were. In fact, back in 2014, when the GO was first launched, the Global NCAP (New Car Assessment programme) conducted a crash test in which the car received a Zero-star rating. Back then, Global NCAP has decided to ask the company to withdraw the Datsun Go from the Indian market. According to the NCAP, the GO did not just lack passive safety equipment like airbags and ABS, but also an unstable body shell lacking structural integrity. While Datsun says that its engineers have also improved the chassis, we can only comment on how safe it is after it's subjected to a crash test by the Global NCAP. As for other upgrades, the new GO and GO+ now also come with sportier styling with LED daytime running lights, larger 14-inch alloy wheels, roof rails, and a redesigned rear section. The cabin is also heavily redesigned with new interior and an all-new 7-inch touchscreen infotainment system that comes with both Apple CarPlay and Android Auto, along with navigation. Engine options also remain unchanged and will continue to offer the 1.2-litre three-cylinder petrol engine that is capable of churning out 67 bhp and develop 104 Nm of peak torque. The motor comes mated to a 5-speed manual gearbox as standard, and though the Indonesian-spec model gets a CVT automatic option as well, we do not expect it to come to India.